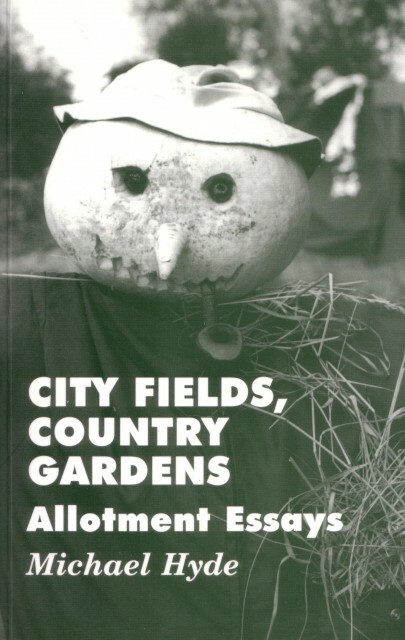 This is a collection of Michael Hyde’s articles on allotments that appeared almost every Saturday in The Guardian newspaper between 1968 and 1993. Sadly it is now out of print. 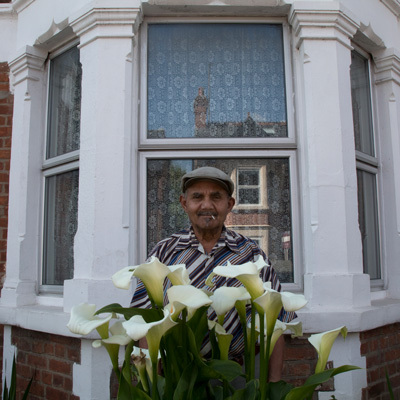 After a conversation with them where they realised that they didn’t have a copy, I donated the final copy to The Guardian’s archives in January 2012.